Creating an organizational culture that promotes staff engagement is a continuous process. How should call centers engage new hires and make them feel part of the team? From the moment new agents enter your company, you need to make a good impression. 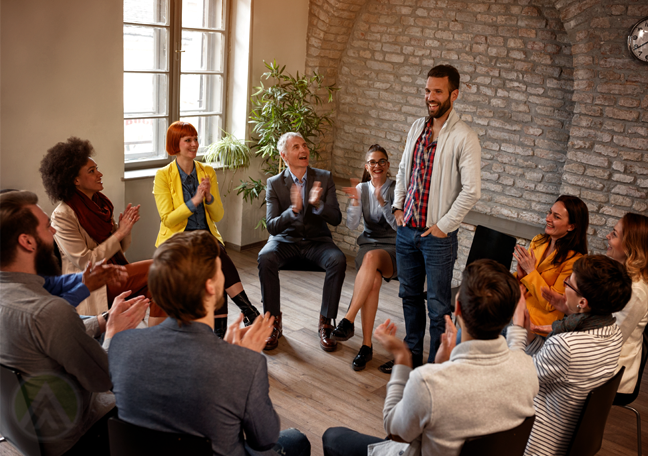 Here, trainers play a crucial part, as they’re the ones responsible for onboarding fresh hires, familiarizing them with the company, and making them feel comfortable in the workplace. 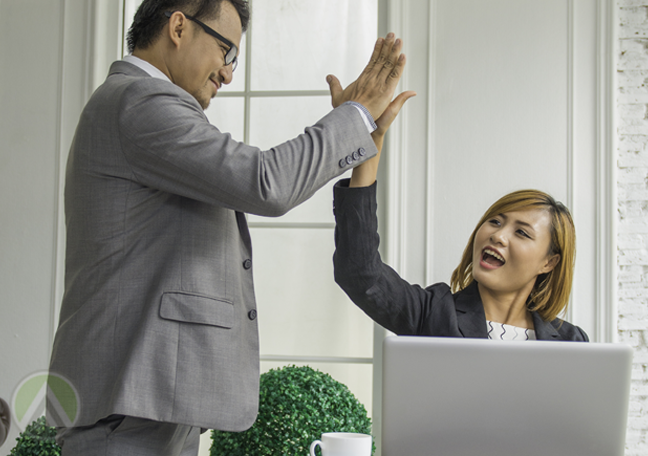 As part of your customer service training program for new hires, these steps should help you boost employee engagement and performance. 1. 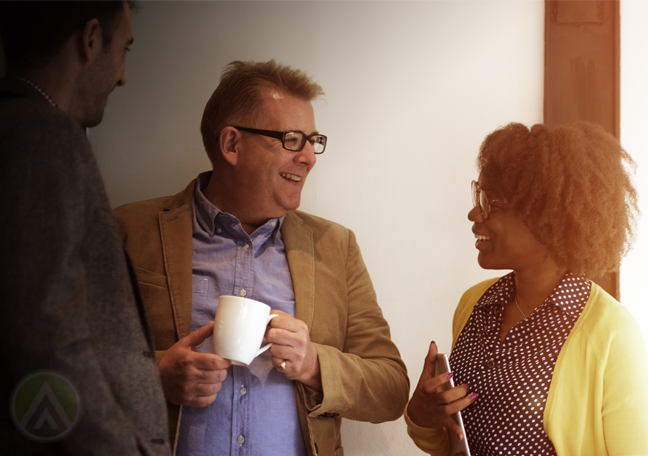 Create a sense of community among agents. The typical call center agent is a highly social person. It helps if you, as a trainer, can give them a sense of community in an environment where everything is new for them. This can make them feel comfortable in the workplace. One way to do this is to have them work in small teams during customer service training activities. Not only does this introduce them to new colleagues and friends, it also helps them develop teamwork. Plus, this technique also feeds their need to socialize and form new friendships. 2. Explain their value in the company. 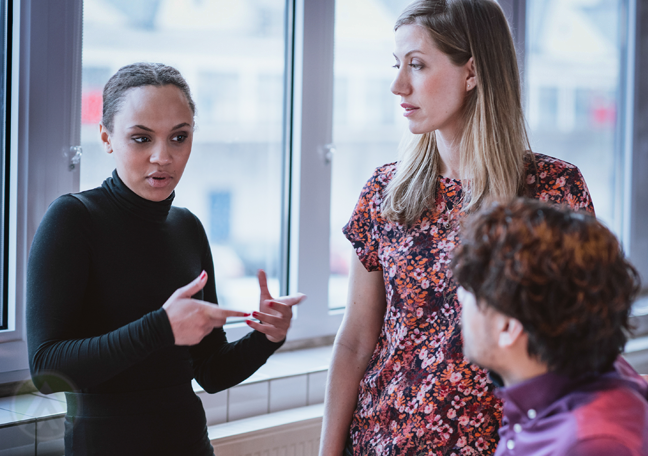 Every time you’re training new hires, don’t forget to make them realize their value in the company. Explain to them how their roles contribute to the organization’s success. You may include a training module that discusses the role of customer care in building sustainable and lasting customer relationships. This is especially important if your new hires are fresh graduates who don’t have a lot of previous work experiences. Customer support trainers should help them develop a sense of purpose in the workplace. This will boost employee engagement and raise the quality of performance. 3. Let them know how they’ll be rewarded. Another way to improve engagement and performance is to inform new hires about your rewards system. Let them know that your company promotes healthy competition and that good efforts are recognized and rewarded. In addition, tell your new call center reps about the various career paths that they could take within your organization. This should encourage them to grow, develop their skills, and seek opportunities to improve their career. 4. Give them feedback regularly. It’s important to regularly provide performance feedback to your new employees so they can adjust their performance accordingly. Inform them about their test results and recommend ways by which they can improve. 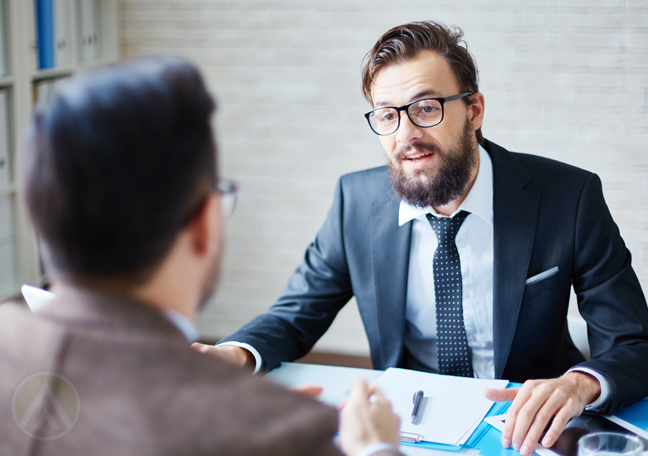 Performance feedback also helps new hires adapt to and fit in more easily in a new workplace. No matter how small, successes must be celebrated. For instance, if all your trainees had perfect attendance for a whole month or everyone passed a tough test, be sure to recognize these achievements. Plan a simple graduation party, go out on a team dinner, or have pizza during break hours. This helps promote a fun culture, while sending the message that every bit of hard work is noticed and appreciated in the workplace.